Hello My Lovelies! Happy New Month! Most of you already know I am currently taking my finals; I almost done with them. I only have one more to go on Wednesday. I will be back to regular posting after Wednesday. In Today's post I just wanted to share a couple of my pictures from my Instagram "rallydfashionfanatic." My recent picks from the ShoeMint Black Friday/Cyber Monday Sales. 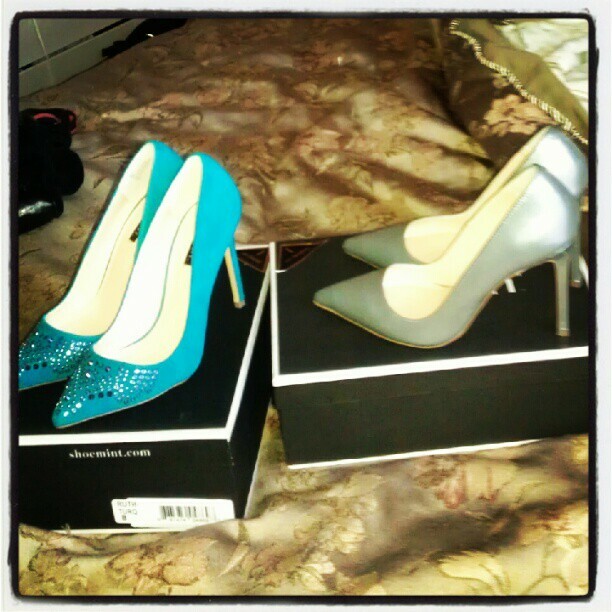 I am so loving the ladylike pointed toe pumps lately. They are just so sophisticated. Yay! 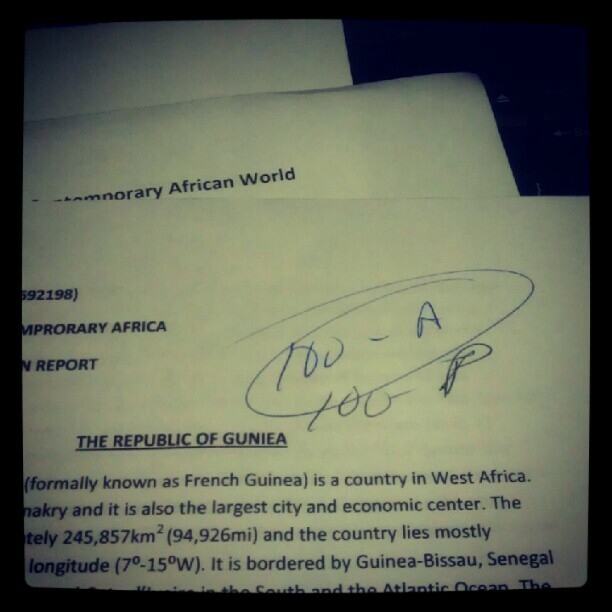 I got a 100% both on my paper and presentation for my Intro to Contemporary Africa Class. 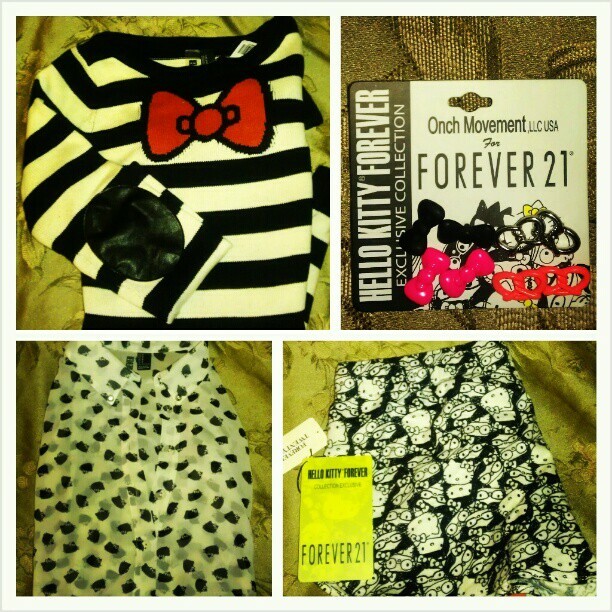 My mini haul from the Hello Kitty Forever 21 Collection. I picked up pieces in neutral shades and that I can incorporate in my closet. I cannot wait to show you how I styled these pieces. 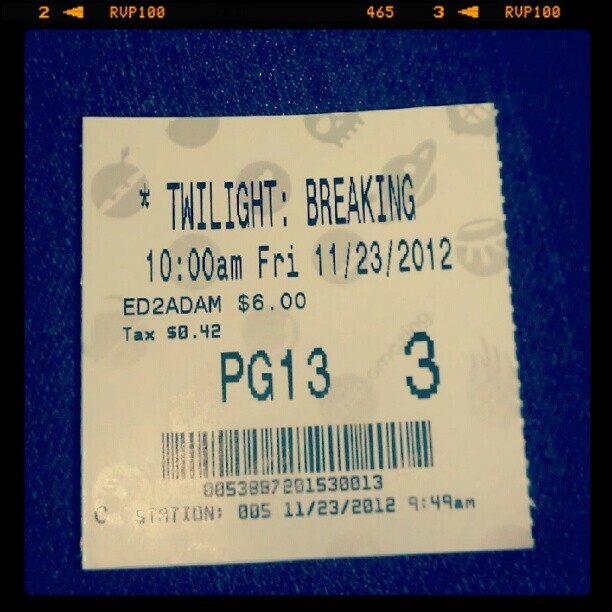 I went to go see Twilight: Breaking Dawn Part 2 and it is hands down the best movie of the saga and one of the best movies this year. 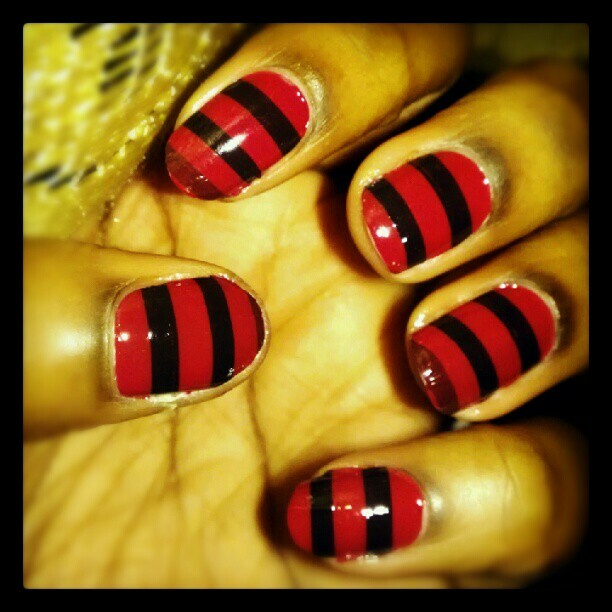 Red and Black Striped Nails using Sally Hansen Salon Effects Nail Strip. Aren't they just perfect for the Holiday Season. My new love from Gojane.com. 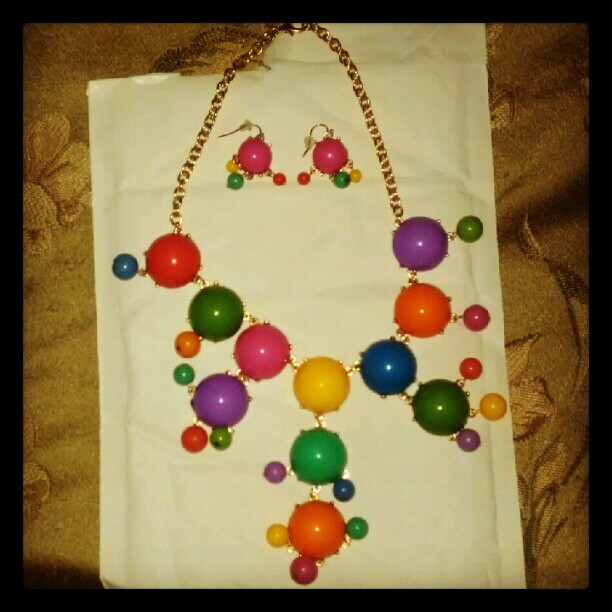 I am so in love with this necklace! 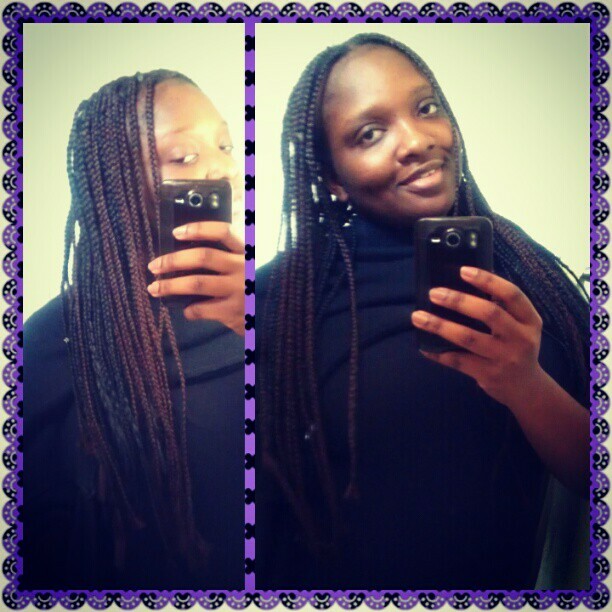 Before I started my exams, I decided to braid my hair myself. After 8 hours, here is the outcome and I think I did a great job. 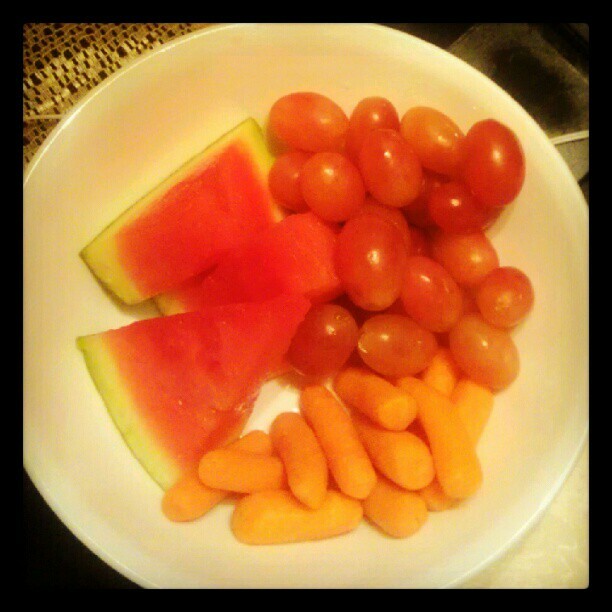 Late Night Snacks: My 3 favorite Fruits (Carrots, Grapes and Watermelon). 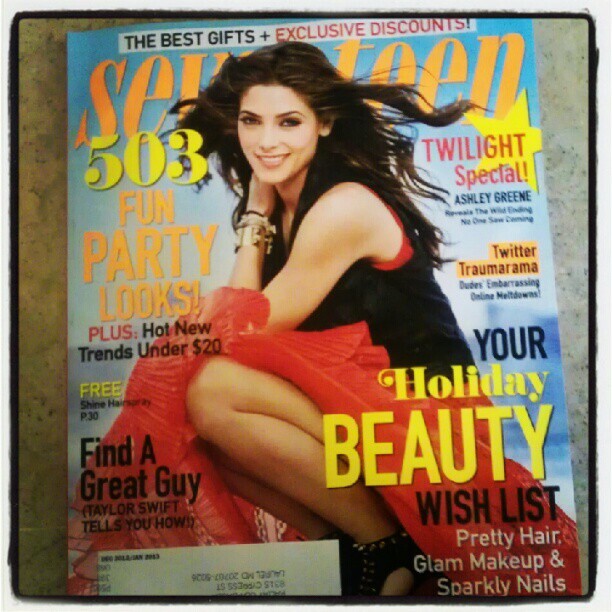 I get some inspiration from my favorite magazine. 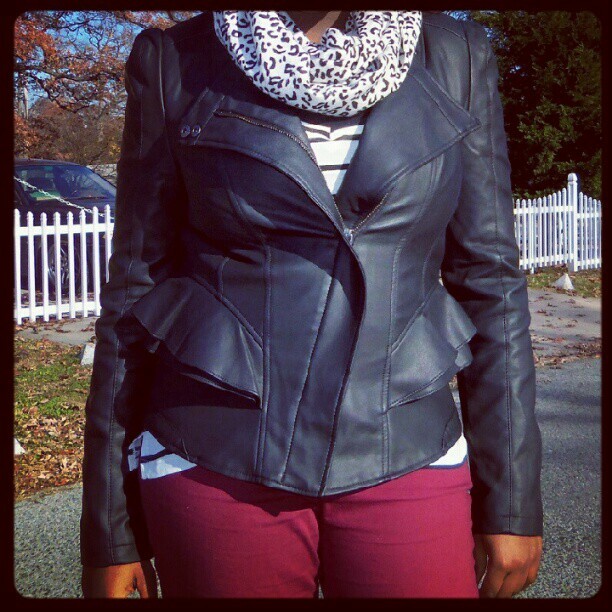 Currently obsessed with this Faux Leather Peplum Jacket from Forever 21. It just makes every outfit so chic and sophisticated. 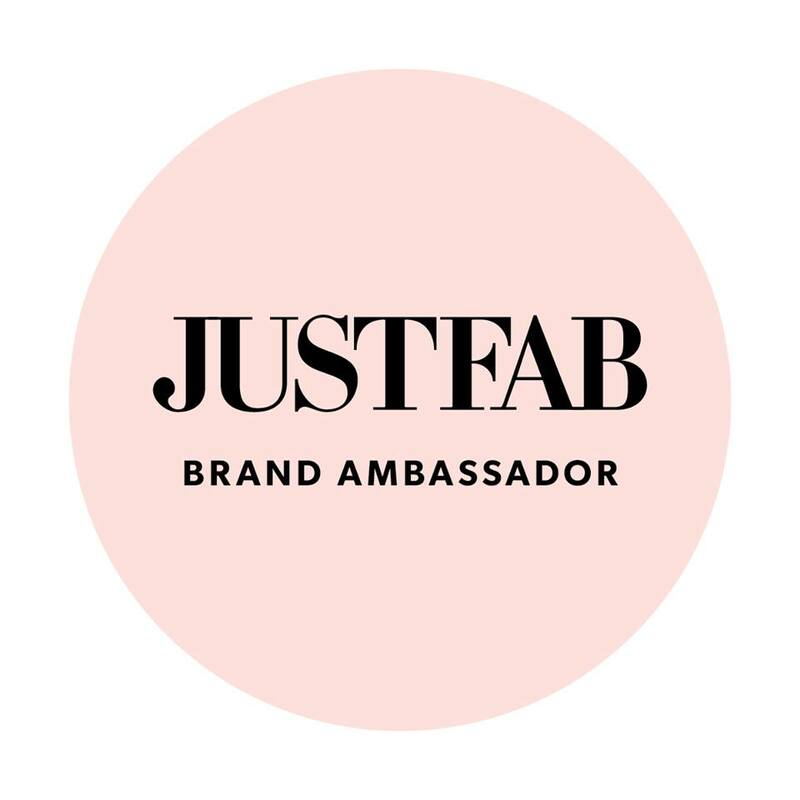 I also have some exciting things coming up on my blog! I recently placed an order for my new DSLR Camera and I cannot wait to get it! Hopefully I should have it before I get back to blogging. I am so tired of taking pictures with bad quality; my new DSLR would definitely solve that problem. For more pictures on my daily life, follow me on Instagram HERE. Thanks for visiting my blog and have a wonderful weekend! I enjoy your IG pics doll and good luck on your exams. Love your haul! Good luck for your exams! good luck with your exams lady! i'll be following you in IG!